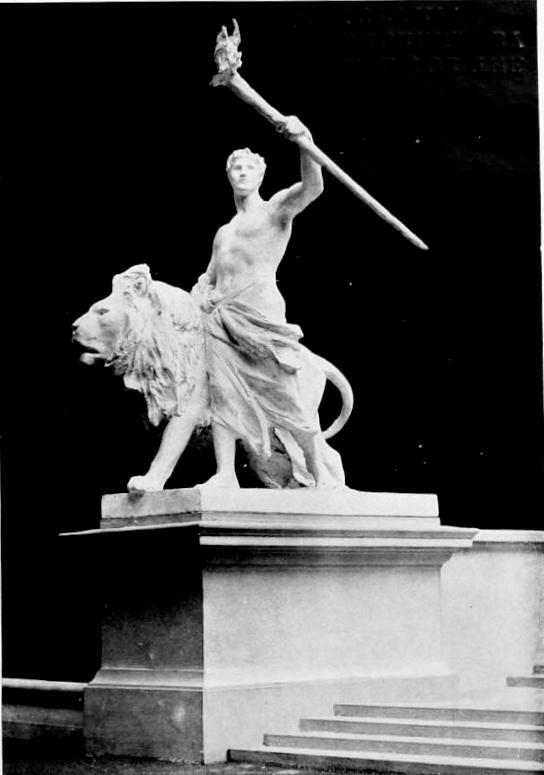 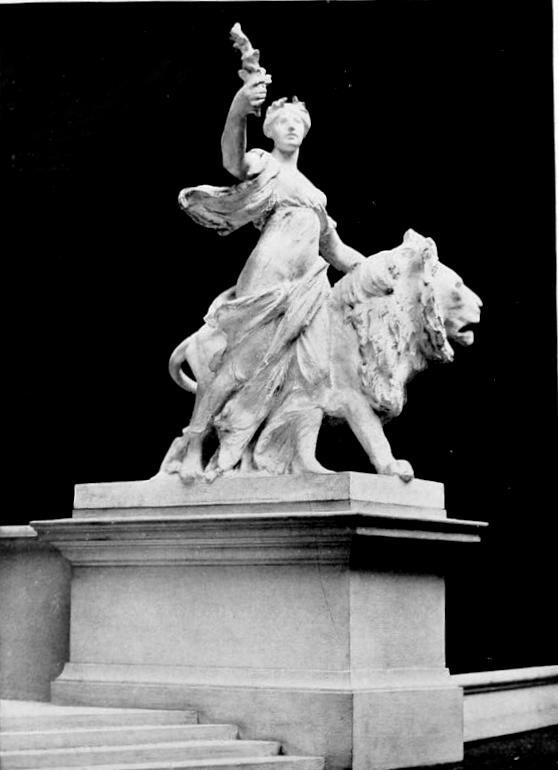 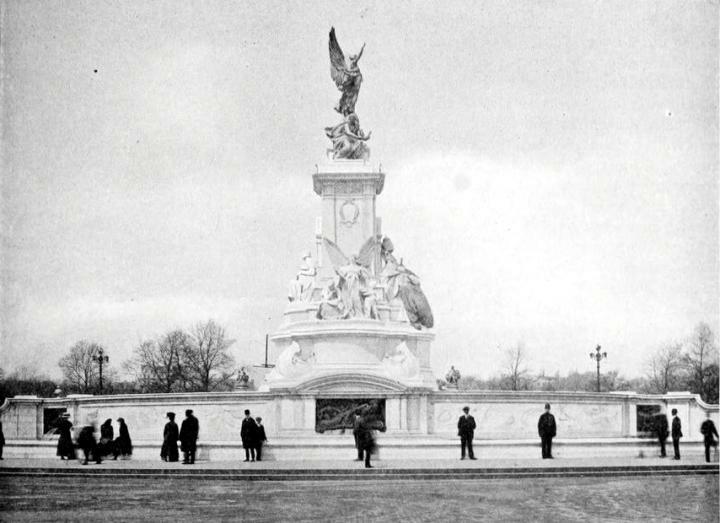 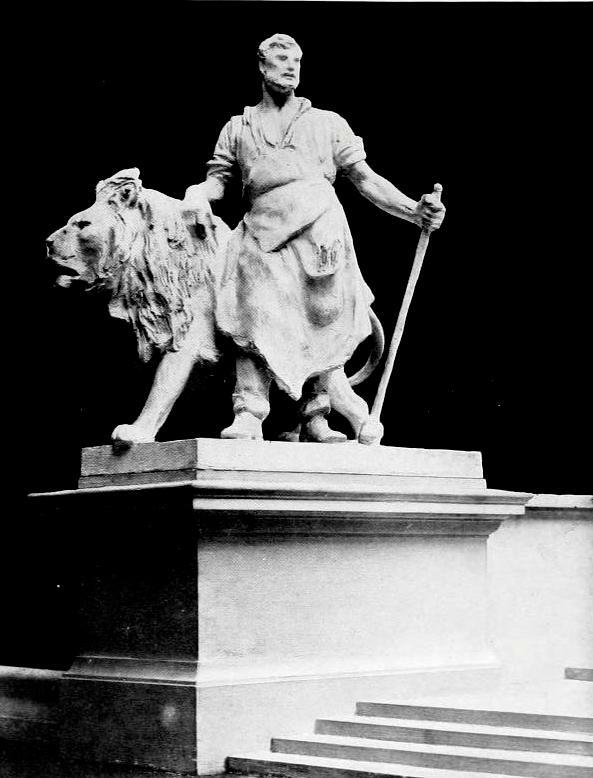 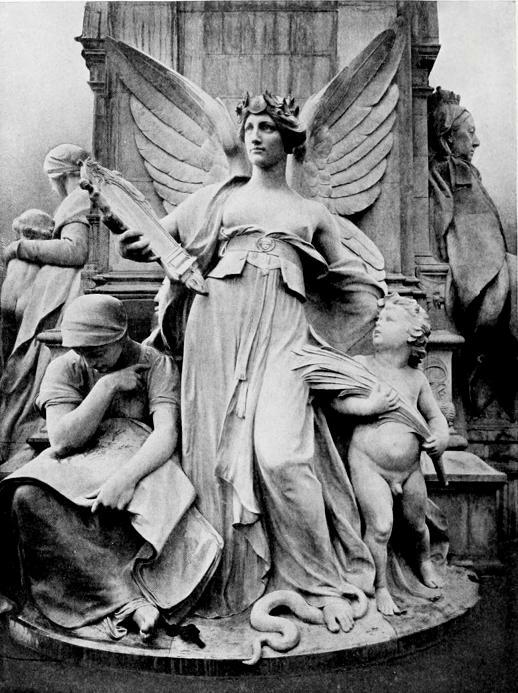 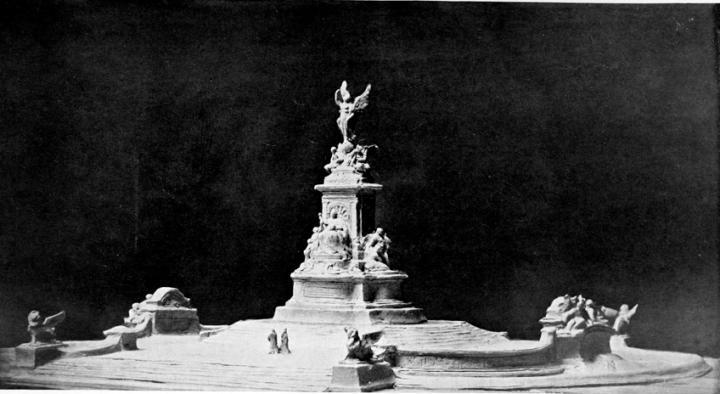 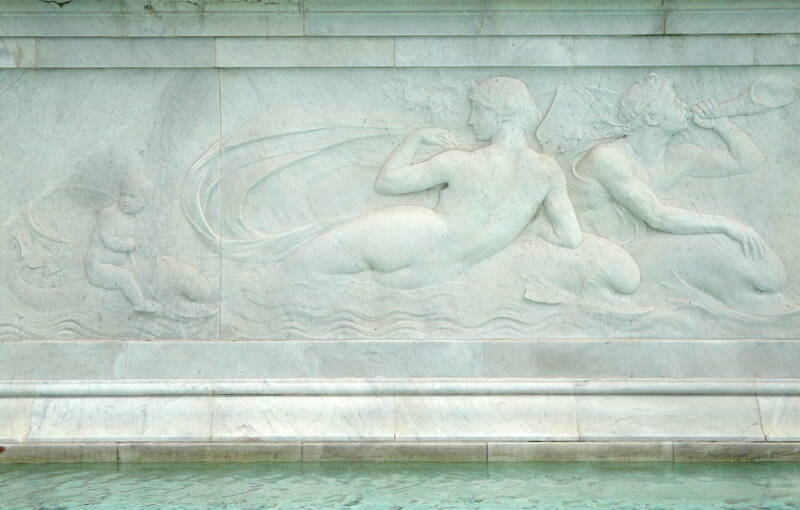 Salaman, Malcolm C. “Sir Thomas Brock's Queen Victoria Memorial.” The Studio 53 (June 1911) 29-40. 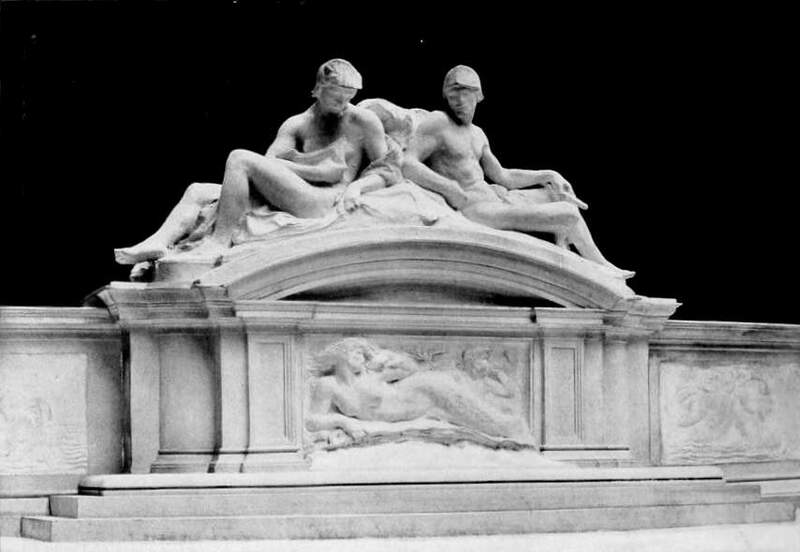 Internet Archive digitized from a copy in the University of Toronto Library. 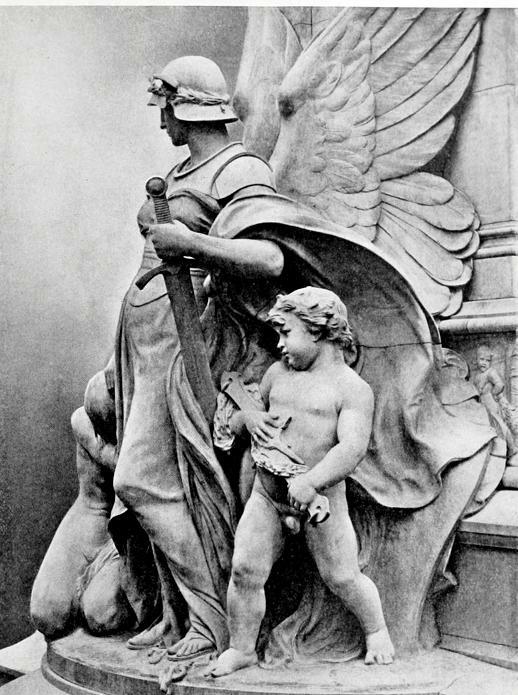 [Full text].